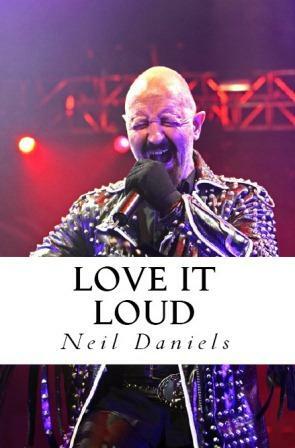 Amazon are running an offer on some of my Createspace eBooks over the next few weeks, many of them are going for less than a fiver. 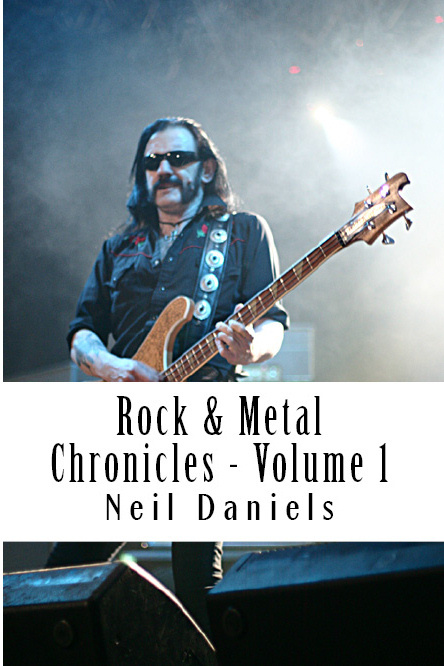 Rock & Metal Chronicles is only £2.99 and Love It Loud is £3.21. These prices will fall over the next week or so – many of them will go down to 99p or £1.99.